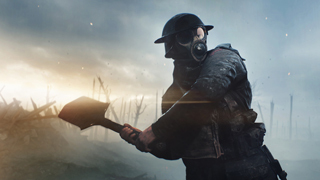 EA has revealed the pricing structure for Battlefield 1's private servers. We knew that private server rentals were coming to Battlefield 1, but no one knew when. Today, EA announced in a forum post that the server rental program will kick off in November, and they also revealed the pricing structure. A second post in the same forum thread mentions some of the settings you'll be able to control on your server. They include ticket count, bullet damage, game modes, weapons, and maps. There's no word on the exact release date for private servers, but if you keep an eye on the forum thread linked above, updates should be coming soon. The servers do sound a bit pricey, but you can bet that plenty of people will avail themselves of the opportunity once the program goes live.